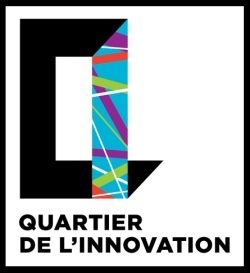 Located in the heart of the Quartier de l’innovation in Montreal, the lab will test innovations with the potential to improve and simplify Quebecers’ lives. 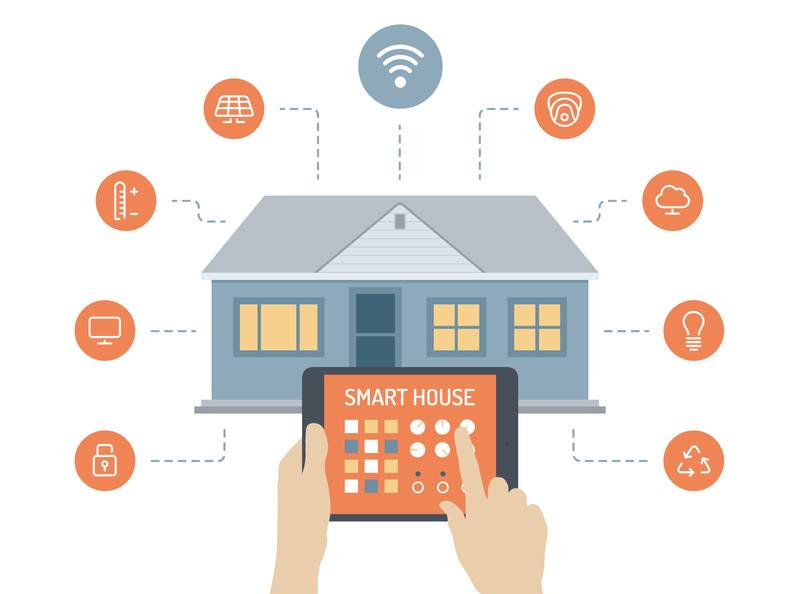 The tests will be conducted under real-life conditions, in order to assist in bringing smart living that works to the people of Quebec. According to a press release put out by the collaborators, the laboratory will be a model for collaboration in which the community, the municipality, higher education, manufacturers and the telecom industry will cohabitate as they work to make the next technological revolution a reality. “We are very proud to have initiated the creation of this vast smart living lab and to have brought such distinguished partners together around a common objective: the development of an innovation ecosystem in Montréal,” said Manon Brouillette, President and CEO of Videotron. the city’s potential for creativity. It was launched in May 2013 by École de technologie supérieure (ÉTS) and McGill University, which were subsequently joined by Concordia University and Université du Québec à Montréal (UQAM). Some 20 corporate partners have since come on board. The QI site is bounded by René Lévesque Boulevard on the north, the Lachine Canal on the south, McGill Street on the east and Atwater Avenue on the west. According to Videotron, from day one, the lab doors will be wide open to Montréal tech businesses and developers connected to the ICT industrial ecosystem that want to participate in the project. For more information, watch this video on YouTube.